Q1: Tell me any innovative ideas that you have executed in the SEO domain? Answer: Yes, I have worked upon many live projects and have done lots of research both online and offline and found of many innovative results and tips as per Google SERP Algorithm. I have Expertise on White Hat and Grey Hat SEO. I have learnt many SEO tactics (Both White & Grey) and have ranked many keywords that get stuckked on 2nd page of Search Engine and never tend to move to first page. I have Also Learned a creative way how social media can be used to get a boost in Keyword ranking and achieve domain reputation. Yes, many of us ignore social media as platform but they do have a much link juice for SEO. Answer: There is no exact definition of SEO , as this is an evolving domain of research. Search Engine Algorithm keeps changing time to time. What was algorithm 6 months ago is not in use now and may be what was 6 month ago will roll in the coming 6 month or so. If I will get to define S.E.O then it would be: “An Art and Science to increase a website visibility in various Search Engines so that there will be more traffic inflow on my website to increase my conversions”. SEO can be further be classified in On Page and Off page. Answer: Google is very strict with Web Spam. Just to check the webspam Google have introduced many updates since 2011. 4. Possum: Local Business Optimisation updates. Q4. Do you like to guide us about Google penalty? Answer: Certainly Yes, Google being the complex Search Engine have the most advanced version of Algorithms. Google believes in trial and error policy. Since 2012 Google have been testing with many versions of its Algorithms like Panda and Penguin. Google have introduced dozens of Algorithms since then. I have been working on many penalised websites past 3 years, all were challenging and tough to recover, although I accomplished on all these websites already and working on many more such projects. Q5. Brief me about Inbound and outbound links? Answer: Inbound Links are those that have been built on other related websites and attract traffic and robots towards the targeted websites/webpages. Inbound links are pass the link juice they can further be classified as Dofollow & Nofollow links. Outbound Links are those which drive away traffic and robots from my website to another webpages. Outbound links are not recommended on webpages as they pass away our link juice. We should have few outgoing links on our webpage. If possible we should keep many of our outbound links in No follow. Q.6. what is cross linking and functions of cross linking? 1. It helps hold one page with another page so that it can support robots to crawl entire website. Q7. What is difference between queries and keywords? Answer: Queries are the search terms people are searching for and Keywords are those queries were we want our website to rank in SERP. Q8. 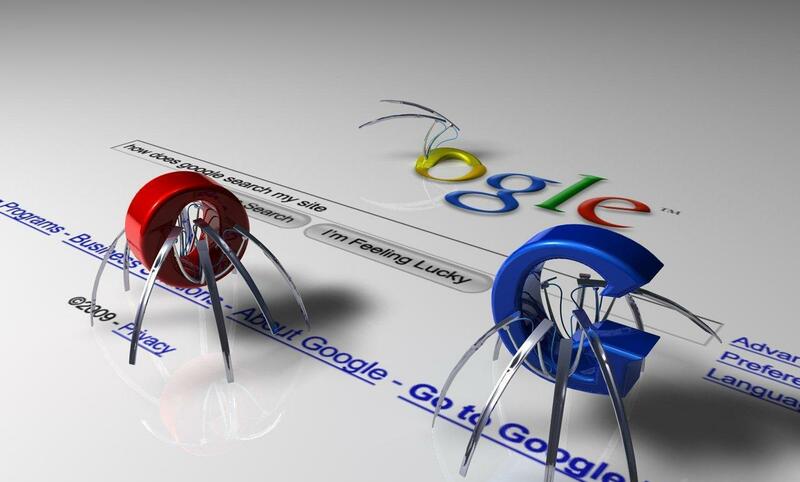 What is Google Robots ,Crawling, Indexing? Crawling: The process of reading all the content of the website (White Hat,Black Hat, Grey Hat) etc by robots on our webpages is known as Crawling. Our webpages need to be crawled almost daily to get a high SERP. Indexing: The Process of updating the crawled data of the webpage into search engine data base is known as Indexing. We can get the pages indexed via various ways some examples are Webmaster tool and do follow backlink creation. Generating Sitemap.html also help in indexing. Q9. If site doesn’t appear in search engine, what does it mean? Answer: If a website is not indexed in Search engine than it means that google have not yet cached our webpages. We can also say that that web page is not saturated in Search Engine. Q10. What is PPC, CPC, CPA, CPM, CTR, CPV and bounce rate? Answer: Pay Per Click (PPC) : Pay per click is paid program by many search engines to promote your ads via paid marketing. An Advertiser pay only when someone clicks on these ads. 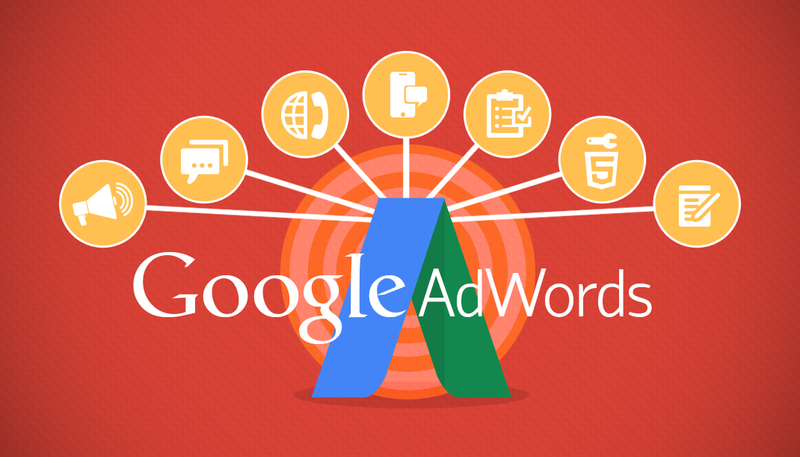 Cost Per Click (CPC) is the Actual PPC cost occurred when someone clicked on the Ads. CPC rates vary from Keywords to Keywords. Cost Per Milli (CPM) Where M represent roman value of M as 1000. It means you need to pay a certain amount for every 1000 Page/Ad views. Click through Rate (CTR) is the % Amount of people who click on the links as compared to people who gave impression to it. Example: If 1000 people show my Ad and only 4 people clicked on it then my CTR is 4%. Cost Per View (CPV) is the actual amount you need to pay per video ads viewed. Bounce rate is the amount of people who landed on your website and didn’t perform any activity and went away without engagement. Higher bounce rate is not a good SEO signal .However we can decrease bounce rate via certain factors like Call To Action (CTA), making website Mobile friendly (Responsive Websites) and by reducing the page load speed etc. Mind blowing information about seo, google robots, ppc, cpc.etc. 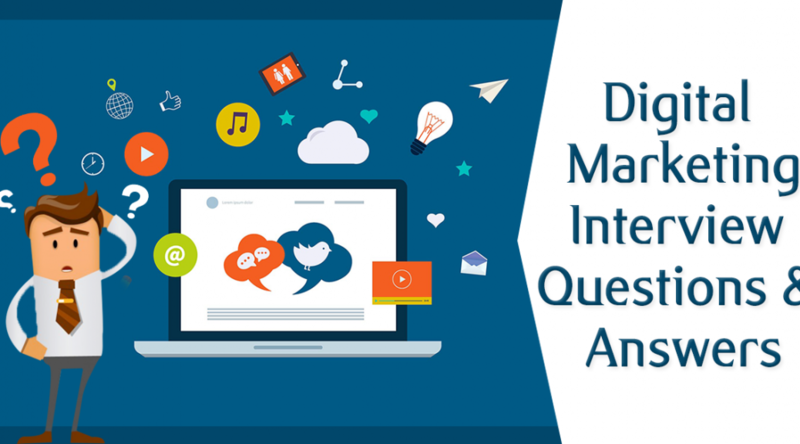 Hello Anup sir, I think you have done a wonderful job by creating this list of most popular questions among the employers who are looking for SEO experts for their web based businesses. Thank you for this article.